TaxSlayer successfully completed more than 10 million state and federal e-filed tax returns in 2017, representing a 200% increase over the past three years. TaxSlayer, highest rated in customer satisfaction for categories: Best Value, Ease of Use, Fast Tax Filing Process, and being a Company I Can Trust. TaxSlayer was also most likely to be recommended based on Customer Service and Maximum Refund/Minimum Amount Owed. 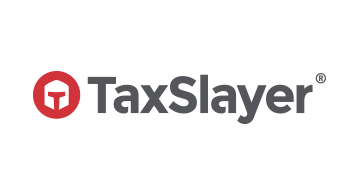 * TaxSlayer not only offers top-rated tax preparation software, support and tools, it also empowers individuals, tax professionals and small business owners with legal, bookkeeping and HR/payroll products like Workful and LegalSpark that help them better serve their businesses and grow.